These are a few I have found that I like because they are clever. They are all pretty plain and to the point which is what caught my eye. The purple stationery card caught my eye firstly because its purple, but also because it was elegant looking and simple at the same time - not over done. Debt Recovery Business - I personally love this business card, it is very clever and memorable in how they have used this image. 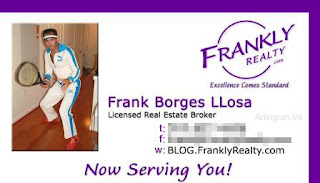 Super Dodgy Real Estate Agent - I don't like this business card because it looks incredibly "Risky" to use a business card that looks so unprofessional. pretty designs have more vital role in business and these cards are really show the spirit of sportsmen which seen in card image. 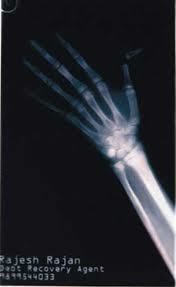 Cool designs a orthopedic doctor need this skeleton design card .